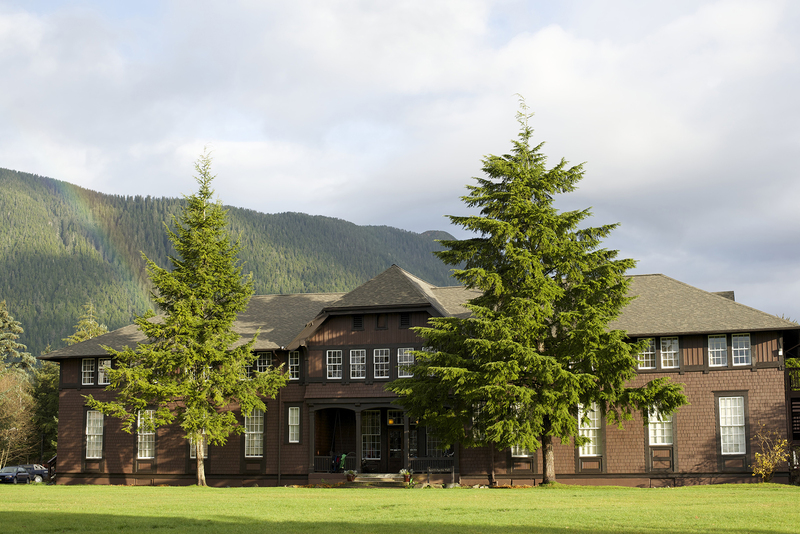 Last week, on November 11 and 12, more than a dozen creative, entrepreneurial, idealistic minds from across the country gathered in the Del Shirley room of Allen Hall, the heart of Sitka’s Sheldon Jackson Campus. Will, Javier, and Jonathan presented the foundational documents for Outer Coast they had prepared over the preceding two months: a detailed draft budget and what we are calling a “college blueprint” — a comprehensive blend of student handbook and operations plan. Our band of inspired collaborators interrogated every sentence of these documents, further invigorating the vision of the school and strengthening and deepening the detail of our plans. 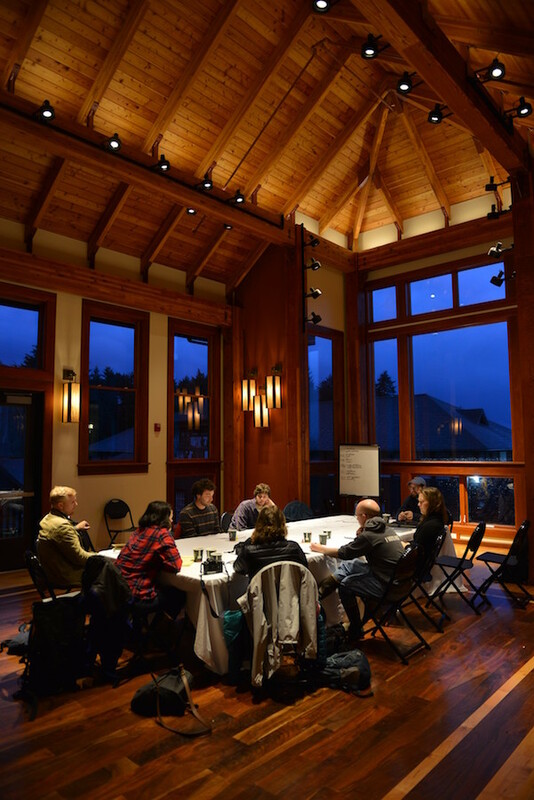 We also want to welcome a fourth member to our core team: Stephanie Gilardi, who recently moved to Sitka as a Sitka Winter Fellow to join Sitka Tribe of Alaska’s Tlingit language revitalization efforts. A big thank you to everyone — to those who joined us last week in Sitka, and to those around the country who have helped from afar. You have given this project so much of its energy and potential.